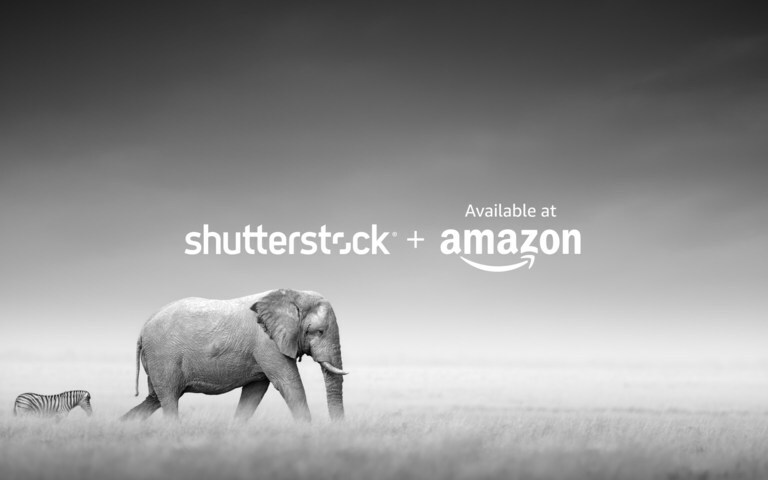 Shutterstock, the popular stock photography, footage and music provider, has partnered with Amazon on a curated collection of images for inclusion in Amazon’s newly launched Posters & Prints program. The Shutterstock Collection features hand-selected images representing themes including travel, maps, wildlife, images for children and more. Janet Giesen, General Manager of Enterprise at Shutterstock, said they are thrilled to be part of Amazon's Posters & Prints program because it exposes their stunning photography and illustrations to a new audience looking to beautify their homes or workspaces. In a press release announcing the collection, Shutterstock said its dedicated storefront will provide Amazon customers with access to thousands of images that they can have printed and delivered – all without leaving Amazon’s website. Digital Trends points out that the storefront is made possible through Shutterstock’s API which allows its image library to be integrated into other software. By printing images on-demand, Amazon is likely able to offer more competitive prices as inventory isn’t taking up room in a warehouse (storage fees that would no doubt be passed along to the customer). All of the images currently on offer are up for pre-order only with a release date of March 15. Pricing seems fair as I’m seeing many 17” x 11” unframed prints retailing for $19.99 with free shipping for Amazon Prime members. At present, Amazon lists more than 35,000 results in the Shutterstock Collection.